Listener Humphrey sent us this week’s game for us to play. 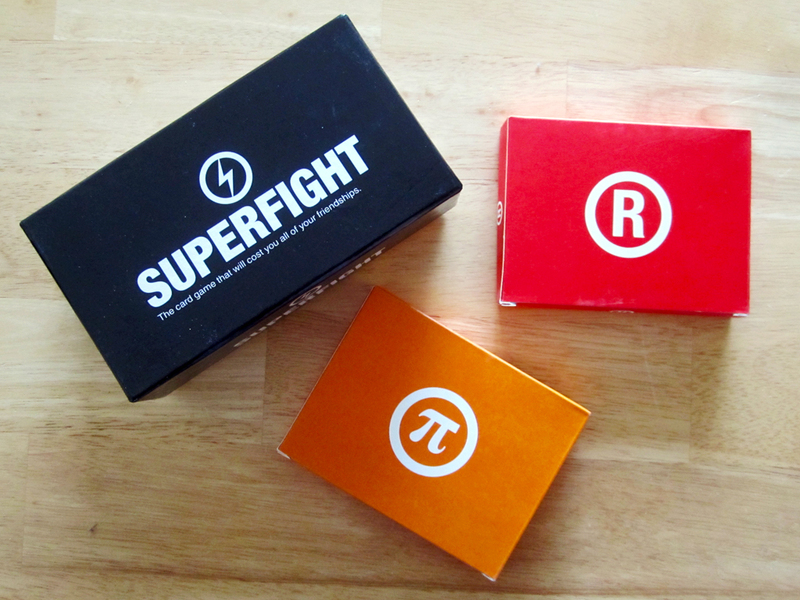 It’s called Superfight!, the hilarious game of arguing about ridiculous fights. To help us play, we are joined by our Game Night Gals, Kandi & Kristin who up our #LadyNerd cred and scold us for our lack of Harry Potter knowledge.